Our favourite story of all time returns in a tale of wonder and magic! 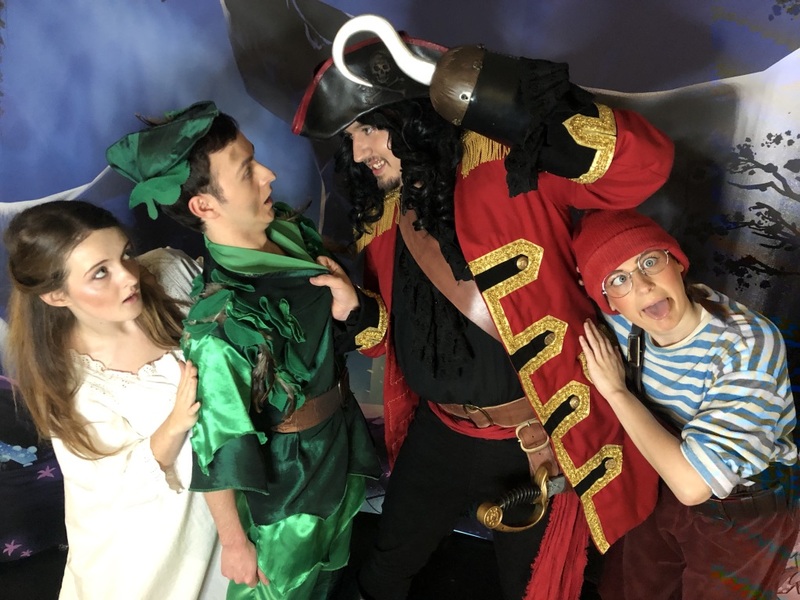 Join Peter Pan on his adventures in Neverland as he tries to outwit the villainous Captain Hook. 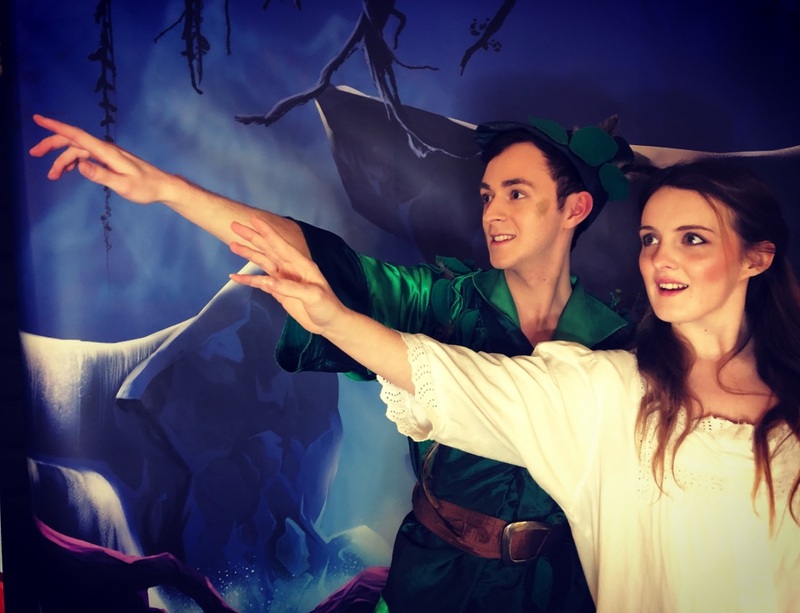 With all you're favourite characters, stunning costumes and magical songs this show is sure to be a big hit this December.